Some of our gorgeous couples! 👋🏼 Hello! For those of you who do not know me, I wanted to take a second to introduce myself! Since I’m always behind the scenes, I thought it would be a great idea to get up close and personal. My Name is Kristina Wittig, owner of Kristina Wittig Event Coordination. 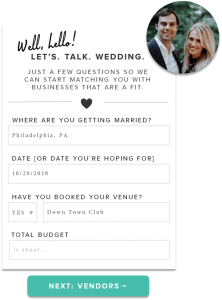 From day-of wedding and event coordinating to full and partial-service wedding and event planning, Kristina Wittig Event Coordination offers a variety of wedding and event planning services to select from! 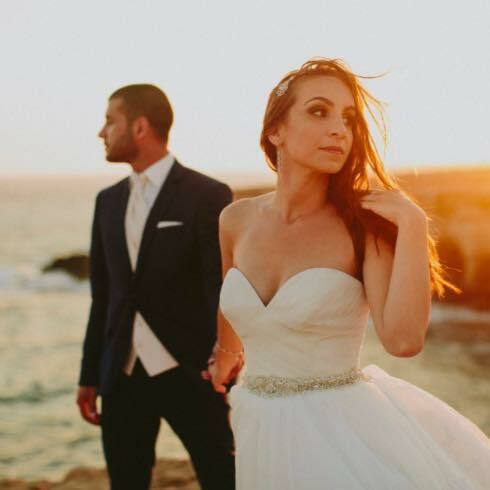 I work tirelessly in finding the perfect location and professional network for your special day. Kristina Wittig Event Coordination is an award-winning firm, featuring premium work that has been published in many publications and online blogs, including the popular Cake and Lace blog, Isle Society, The Big Fat Indian Wedding, Flutter Social, and i do bucks county, just to name a few. 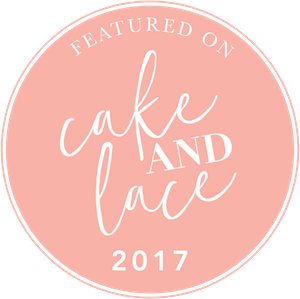 I have also been awarded for The Knot’s Best Of Weddings, as well as “The Best of the Best” with Bucks Happening and the Intelligencer. Consider me the ultimate planning professional! I am the keeper of timelines, bustle-er of dresses, last-minute problem solver with a shoulder to lean on, and two listening ears. I am known for carrying the Golden Emergency Kit consisting of everything from a Steamer and First Aid supplies to Rescue Flats, a Toothbrush and everything else in between! -Short of a drugstore, I’ve got you covered! 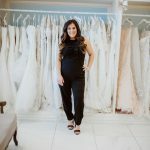 My Greek heritage has inspired my love of great food and even better cocktails, which, combined with my passion for design and detail makes myself the quintessential guide to planning your perfect wedding day! 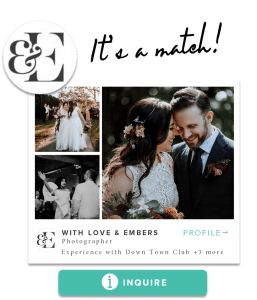 🖤Visit my profile on the knot.com to hear what my clients are saying about me and the services I provide. 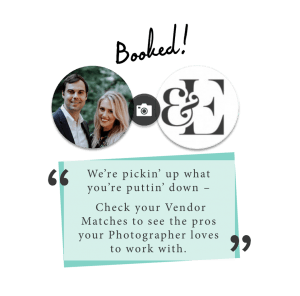 🖤Follow me on Instagram @kweventcoordination to keep up with all of amazing work I do, learn more about the incredible vendors I work with, and read more about wedding etiquette and current wedding trends. So many of you wonderful people are the reason I am where I am today! Thank you for all of your love and support!